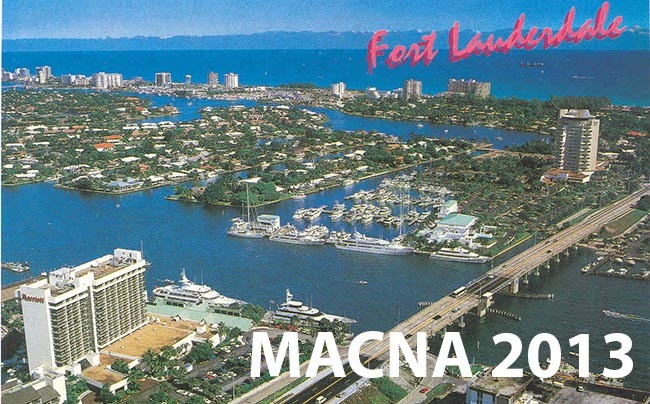 We’ve just received word that next year’s MACNA 2013 will be held in sunny Fort Lauderdale. 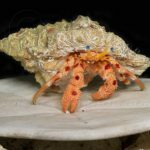 Next week the reef world will converge on Dallas, TX for MACNA 2012 where the big reveal will be the location of the 2013 event. 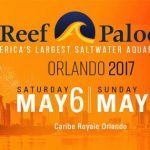 Not much information to go on quite yet, but you can follow the announcements on Twitter HERE.